Founded in 1924, Burndy prides itself on providing exceptional customer service, the industry's highest quality products, and continuous innovation. They have a wide range of tooling for all your connector needs and electrical connectors to meet every one of your power needs in the electric utility market. With superior manufacturing technology, Burndy can create and build any customer connector for their valued customers with their advanced engineering support teams. ML Utilities is proud to partner with Burndy, a company with 85 years of dedicated customer support in both service and product. Headquartered in New Hampshire, Burndy has five manufacturing facilities, three of which are on American soil. 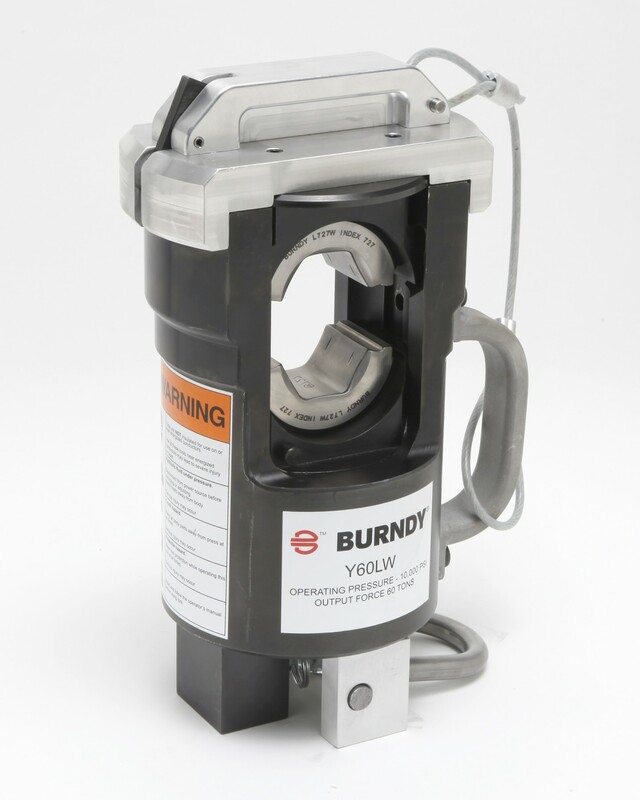 Burndy is a global organization that has pioneered the manufacture of connectors, tools, and fittings for the electrical utility industries among others.